Welcome to DH Designs for individualistic Jewellery. 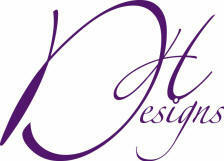 Breaking News - DH Designs like its owner, is going to have a new name. Still the same high quality, bespoke jewellery. Each piece will still be carefully handmade in Yorkshire by the designer maker Diane Kendal Higgins. 100% satisfaction guarantee. Specialist in Bridal, and Mother of the Bride jewellery, Diane will make the jewellery to match your outfit. at prices which may pleasantly surprise you. 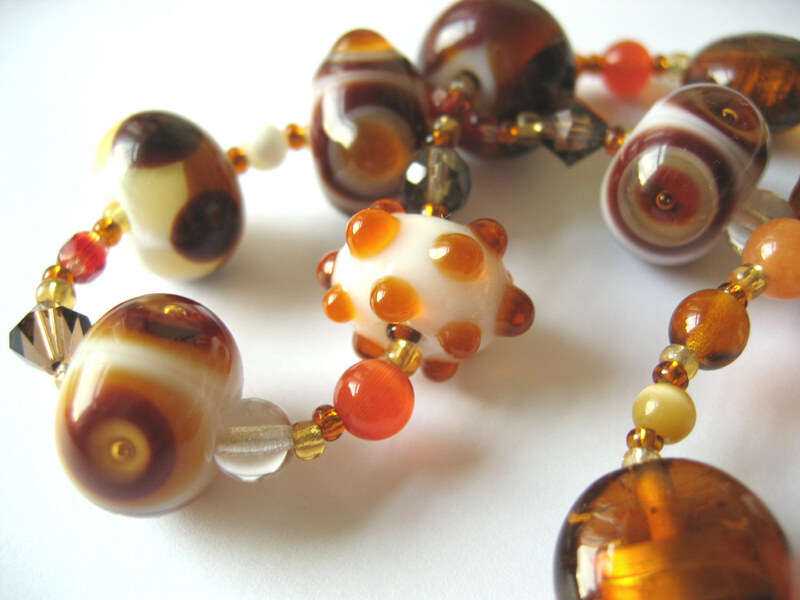 "I am passionate about my work, and am unable to resist using the best Swarovski crystal, Venetian Murano glass, gemstones, silver and gold". As the inventor of the Mother and Child Bracelet ®, and other allegorical pieces, I am able to supply Jewellery which will never be available anywhere else. Contact me for an informal discussion about your wishes.